You can’t always be watching every part of your property, and who’s going to watch your property when you’re not even there? While a security guard may be a solution for some businesses, it’s not always the best, or most cost effective solution and is usually not appropriate for a residential area.This can leave many feeling vulnerable and unprotected. This is where a security camera system can come in handy. Not only do they allow you to get a more complete view of your property, these cameras keep on rolling, even when you’re away. If you're ever experienced the terror of returning to your property and discovering that it was broken into, you know how vital it is to have some sort of system in place to help you identify and catch the perpetrator. Never underestimate the power of a properly placed security camera system! Even if you live in the most secure, docile neighborhood in the world, you are still subject to crime. Criminals know no borders, and many may target quiet, friendly, residential areas because they know that individuals who live in these areas not only have valuables,but are usually unconcerned about crime and therefore often leave doors and windows unlocked, allowing easy access. Even if you always lock up before you leave the house, most thieves are not adverse to breaking a window or jimmying a lock in order to gain entrance to your home. This means that you need an additional layer of protection Security camera system installation NY is not just about helping you to find any criminals that attempt to break into your home, but actually about preventing crime. The visual presence of a camera can dissuade even the most desperate or determined criminals. Even if they keep their face covered, a visual account of their crime often provides the vital information that a police department needs to find and apprehend the individual. Security cameras are not just for the “bad” parts of town—they are for every homeowner. you install your cameras, the sight of them can be a deterrent, both for criminals and for those inside your business who might be stealing supplies or otherwise committing some sort of misconduct. 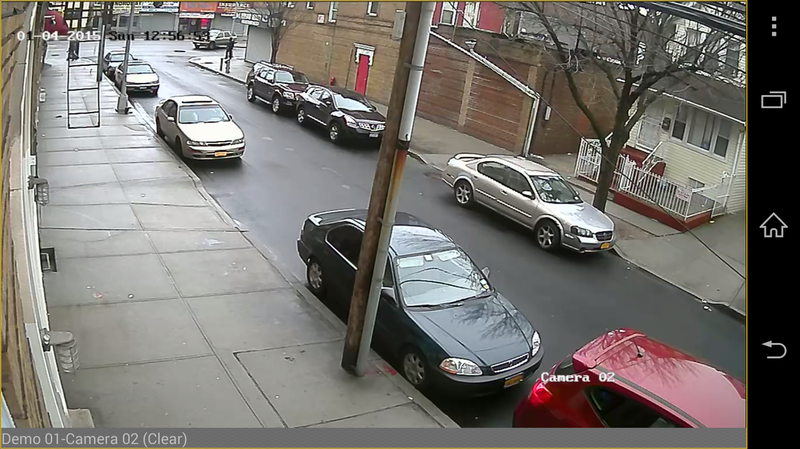 Having a security camera system allows you to have eyes on your business, even when you are not there in person. It can prevent crime from happening and help you catch the perpetrator if it ever does happen. 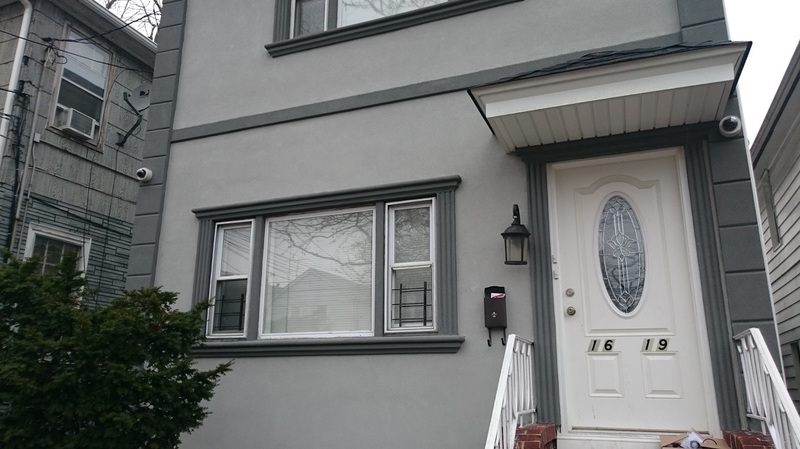 Are you looking for a security camera installation company serving Queens, the Bronx. Brooklyn ,NYC and Long Island NY ? We have been serving the Metro NY area for years and we have the skills and expertise you want when it comes to finding and installing the right security camera system. When you work with us, you know you are getting top of the line service.